At Detroit's recent auto show, Honda released its latest design, the Honda Insight Prototype, as a spectacle to be marveled – and marveled it was. Hybrid-electric car enthusiasts gazed in awe as they got a chance to preview a production sedan that's expected to hit the market relatively soon. This new hybrid car will be for sale at our Honda dealership in Highland Park, IL. One look at the all-new Honda Insight Prototype proves that Honda continues to dominate in hybrid-electric vehicle design. Drivers near Chicago, IL will be floored when they see what Honda's Insight Prototype has to offer. 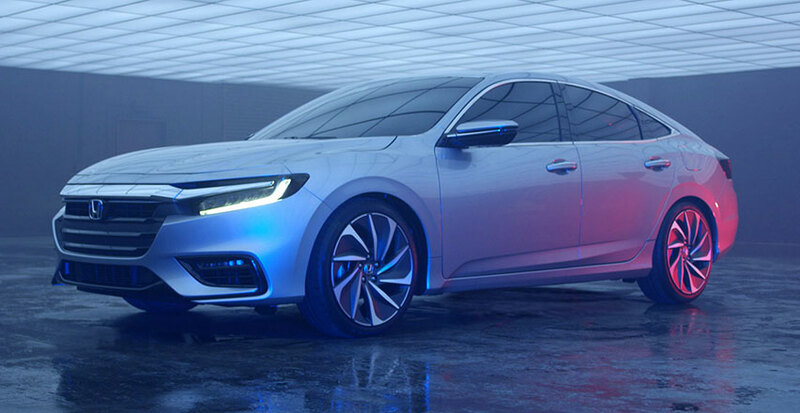 The new Honda Insight Prototype looks like something out of a hybrid-electric fairytale with its sleek design and leveled stance. LED Headlights and Taillights further accentuate the power breathing off of every sharp body line on the new Honda Insight Prototype. It is with the Insight Prototype that you will find essential features like an elongated roofline, which boosts aerodynamic efficiency. The Honda Insight's cockpit looks more refined than ever. The digital touchscreen has a tablet-like appearance, which differs from the standard diagonal LCD interface found in other hybrid vehicles on the market. Honda kicked their design skills up a notch with this midsize sedan. 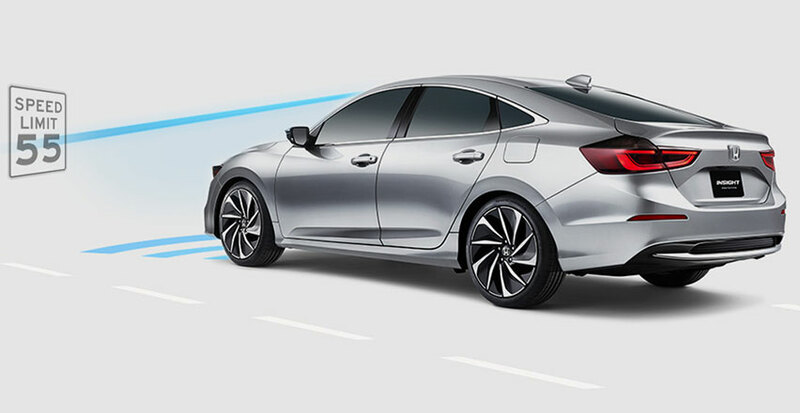 The Insight Prototype offers all of the advanced technology that Honda lovers expect, such as available Apple CarPlay™and Android Auto™ connectivity. The Wi-Fi-enabled system makes the new Insight vehicle a competitive force in the hybrid-electric market. 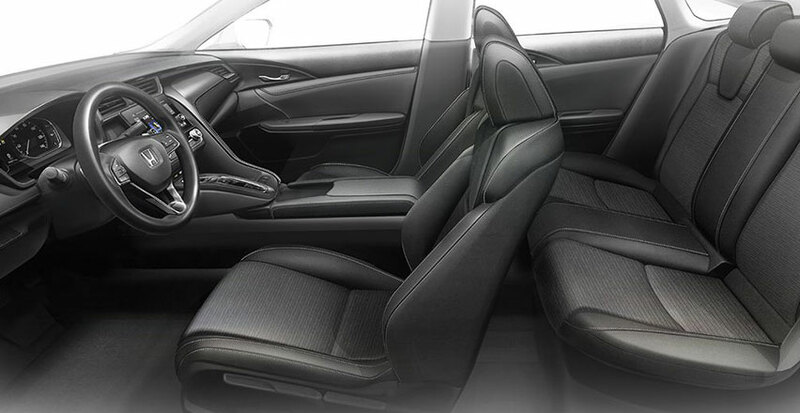 The updated Insight also features a spacious interior with flexibility – 60/40 Split-Folding Rear Seats, to be exact. You can expect to seat up to five people with the Insight Prototype. When Will The Honda Insight Be Yours? The Honda Insight is still very new to the market, and as we anticipate its arrival, we encourage you to keep checking out our broad inventory of new Honda vehicles. When the new Honda Insight hits our Muller Honda showroom in Highland Park, Illinois, you will be the first to know. Bring the kids over to our Honda dealership near Chicago, Illinois and bask in the advanced Honda hybrid technology! In the meantime, you can explore your financial options with our finance department. We look forward to seeing you here.